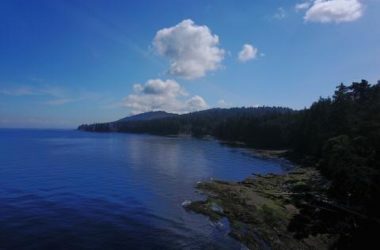 The Active Pass Caboose is a unique and romantic vacation rental and oceanfront escape with stunning views, quiet and private beaches, and heritage charm on Galiano Island, British Columbia, Canada. 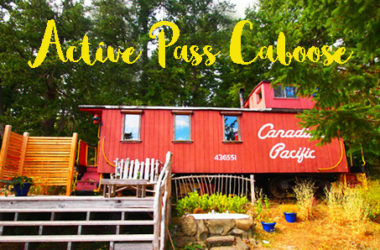 Relax in style in authentically renovated accommodations aboard a 1913 Canadian Pacific Railway Caboose. 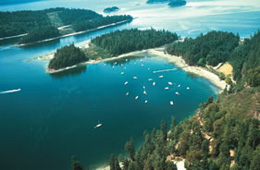 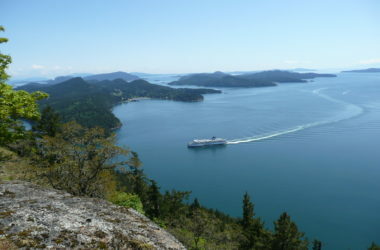 Having watched and participated in the growth of the Galiano Island area for many years now, I’ve developed unique knowledge of its communities and hidden treasures as well as an intuitive feel for its real estate market. 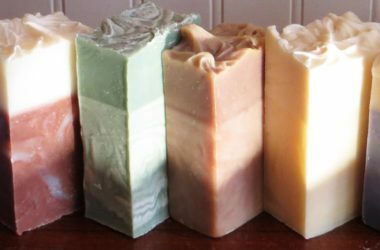 Shirlene Raines – Gulfport Realty Ltd.
Galiano Island Soap Works owned and operated by Trincomali Farms,handcrafts fine soap and other natural skin care products. 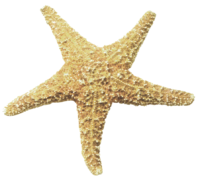 Almost all of our products contain nettle, hand selected, picked and processed on the farm.